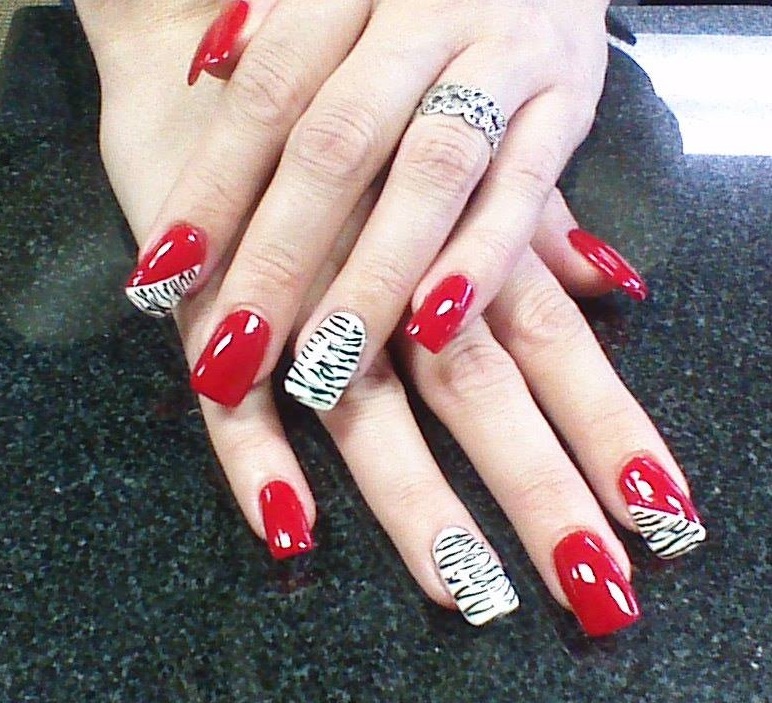 At Artistry, we strive to stay on trend with the latest in nail art. ​​Our technicians each have their own individual specialties. ​Tell us what you have in mind, so we may pair you with the tech that specializes in that technique. For more examples of our work check out our Facebook page!